The future of Opera bookmarks arrives to our freshly renamed Opera beta channel (formerly known as Opera Next). With Opera beta 25 we introduce a new way to experience bookmarks. Instead of just marking the page you can choose an image to go with it. 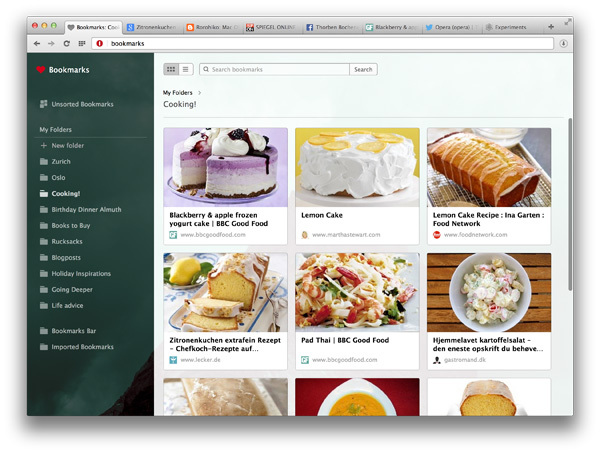 With Opera bookmarks you are collecting “things” not just “links”. We hope you will be as excited as we are about graphical bookmarks! 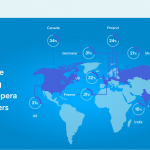 Did you try Opera Coast yet? 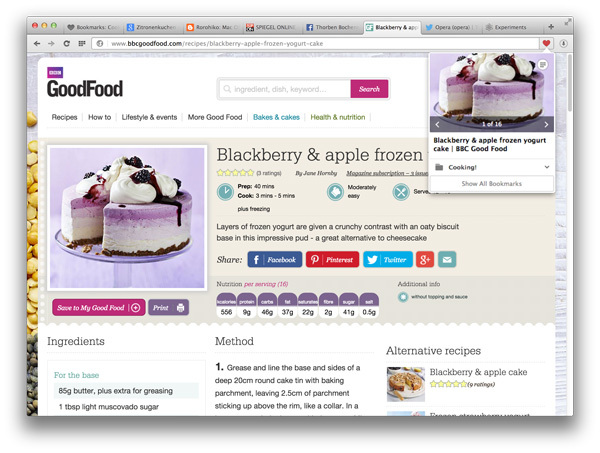 Remember the first time you saw these cool icons for your favorite webpages? Well, we did and wanted them in Desktop, too! With Opera beta 25 we try out a new startpage that features Speed Dial with Coast-style tiles instead of screenshots. Try them and tell us what you think! Tired of losing focus when you are reading a PDF on a website? With Opera beta 25 we integrate a fast PDF Viewer directly into the browser so you can keep reading without changing applications. Notifications are a convenient way for webpages to inform their users about events, such as the delivery of email or a comment posted on a blog. With Opera beta 25 we make them as native to your system as possible: You will receive them as normal Windows or Mac notifications. H.264 video and MP3 Audio is widely used on the internet. 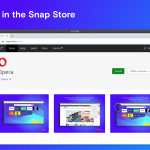 With Opera beta 25 you will have native access to such media content. This feature has higher system requirements than the rest of Opera: Windows Vista or newer, OS X 10.9 or newer, and on Linux you need ffmpeg version 2.3.x or newer.